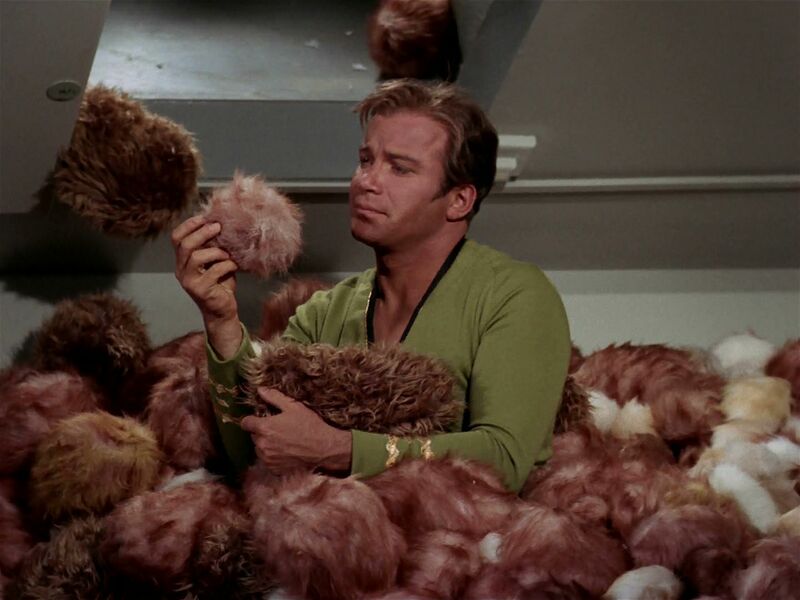 On Monday, human-tribble hybrid Donald Trump tweeted that he will not, under any circumstances, permit exiled former NSA contractor Edward Snowden to attend the Miss Universe Pageant, ending weeks of speculation about whether or not Trump would find a way to make the entire NSA surveillance scandal about himself. In other news, Trump will not be inviting WikiLeaks source Chelsea Manning to dinner at his gold-encrusted Trump Tower penthouse in Midtown Manhattan, refuses to have whistleblower Russ Tice out to his seaside Mar-a-Largo estate in Palm Beach, Florida, and absolutely will not go for a mani-pedi with President Barack Obama on Sunday, even if he&apos;s invited. According to sources close to Trump, the real-estate tycoon feels his ego is "company enough" for the time being. There&apos;s no word yet on Snowden&apos;s response. Probably because, though Snowden has been through a lot in the past few months, he&apos;s blissfully unaware that Trump&apos;s tweet even exists.